APPLICATION combines the functions of a bridging input transformer and a highly accurate phase splitter for use in recording studio amplifiers using balanced transistor or valve circuits. Ideal for push-pull power amplifiers to obviate the need for negative feedback to correct phase splitting errors at high frequencies. 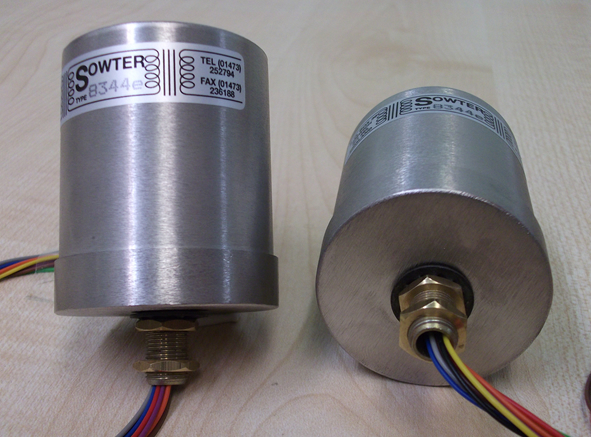 Can be driven from a balanced or unbalanced source from low to high impedance (0 to 10k ohms). Provides high common mode noise isolation and the high input impedance means the amplifier will present minimal loading to the source. Replacement transformer for Triad HS-29 with improved performance. Zobel network not normally required. May be used in reverse for stereo to mono combination. 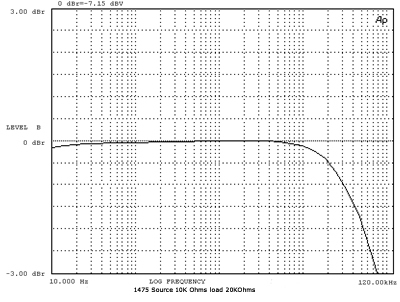 Ideal for the interstage transformer on the Pultec EPQ-1A giving improved performance relative to Sowter type 9330. Replaces Sowter type 8920. 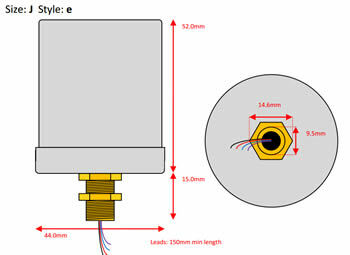 This transformer will enhance the performance of the Drip EPQ-1A board but a small modification is required to make room for it. Two connectors should be mounted on the back side of the board. See here. FEATURES Mumetal core for minimal harmonic distortion and exceptional bandwidth. Balanced two chamber winding. The two chamber winding also ensures the two secondary windings are identical in resistance, capacitance and coupling factor resulting in almost perfect phase split drive to balanced amplifier even at high frequencies. 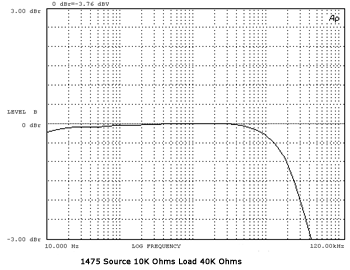 Multiple interleaved windings ensuring exceptionally good bandwidth. Very low phase shift ensures excellent transient response. Mumetal can for magnetic shielding. A relatively large core ensures high level capability.